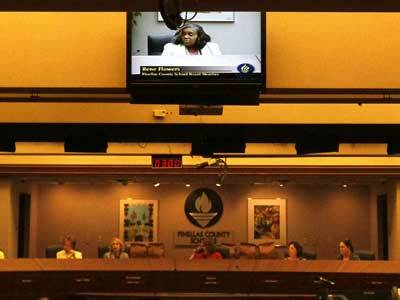 On Dec. 18, 2007, the Pinellas County School Board abandoned integration. They justified the vote with bold promises: Schools in poor, black neighborhoods would get more money, more staff, more resources. They delivered none of that. 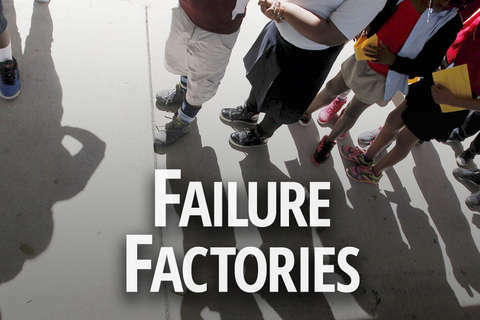 This is the story of how district leaders turned five once-average schools into Failure Factories. 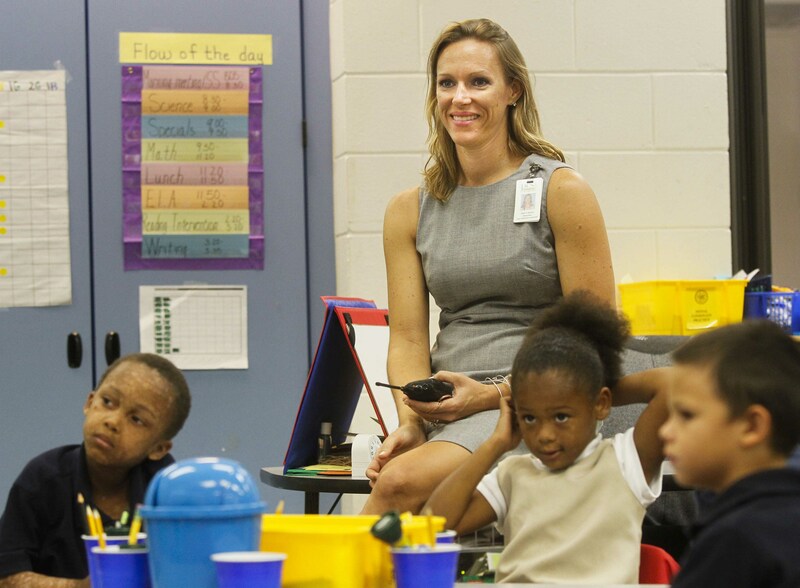 Kristy Moody was the third principal in six years to try to turn around Fairmount Park Elementary, a school chronically struggling with segregation and poverty. Could she push a struggling school forward? 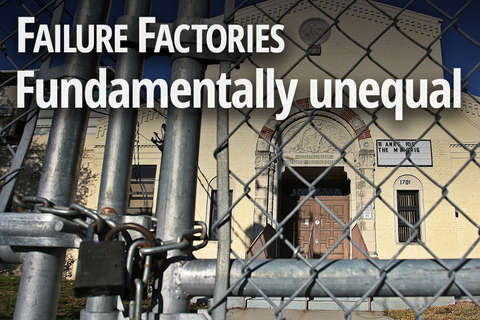 A series of charts that sheds light on the county’s alarming failure rate. First they abandoned integration. Then they failed to send help. 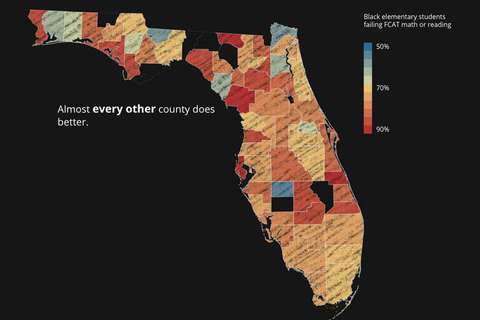 Now, five once-decent schools in St. Petersburg are among the very worst in the state. Five elementary schools had more violence than all 17 high schools combined. An exodus of veteran teachers left rookies to take on some of the county’s most challenging students. Children tell of fear, failing and a certainty that something better must be out there. 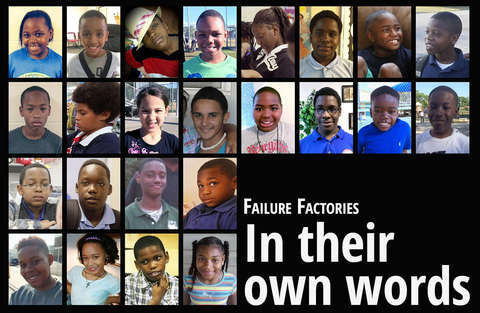 Pinellas suspends black kids more than virtually every other big Florida district. District leaders made a series of decisions that added up to fewer black children getting into special programs called “fundamental” schools. Every family has its own story, but most want the same thing: To flee south St. Petersburg’s failing schools any way they can. We asked questions about the five schools in the series. Here’s what they said. The Tampa Bay Times welcomes its readers to share their thoughts about this series. Dozens of dignitaries, including Pinellas School Board members, business leaders and politicians, attended a groundbreaking ceremony last week to launch construction of a new Melrose Elementary school. It was a one-time thing. Kola Daodu Jr. and Adrian Floyd prefer not to talk about it. Former Campbell Park Elementary principal Christine Hoffman, who was under investigation for sending a directive to her staff that said white students should be in the same class when creating classroom rosters, has chosen to retire. 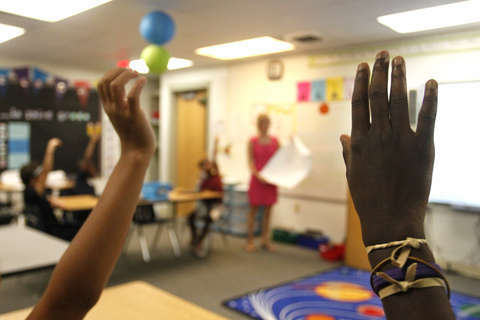 After more than a year of negotiations, the Pinellas County School District has reached a new agreement in a 16-year-old state lawsuit that accused it of shortchanging black students, unveiling a plan Friday to “greatly narrow” or close the achievement gap within a decade. Antonio Burt, who was hired to lead an aggressive effort to turn around eight of Pinellas County's lowest-performing schools, has resigned and will leave at the end of June. Christine Hoffman, the embattled principal of Campbell Park Elementary will leave campus while an "administrative review" is conducted, district officials said Monday. Principal Christine Hoffman emailed her staff at Campbell Park Elementary a detailed set of instructions on what classroom rosters should look like in the coming school year. Something good is happening at High Point Elementary, but the experts can't quite explain it. At eight of the lowest performing schools in Pinellas County, district officials see promising signs: academic growth, reductions in suspensions and discipline referrals, better teaching and improved attendance. Sitting in the school library on a brisk and breezy Saturday morning, Cadi Moorehead proudly held up two sheets of paper. Mediation in Pinellas County's 50-year-old school desegregation case will occur behind closed doors, as the public has been banned from the sessions. For the second time since settling 16 years ago, the plaintiffs in a 50-year-old desegregation case have forced the Pinellas County School District back to the table to try to ensure that black children get an equal education. 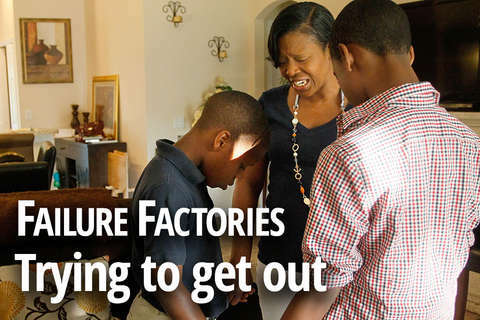 When Constance Ellis enrolled her son at Bay Point Middle School, she didn't know that administrators took a hard line on discipline or that punishment, when it is handed out, is skewed against black students. Three of the five struggling elementary schools in south St. Petersburg's black neighborhoods have improved their school grades for the first time in years. Three years ago, the founders of University Preparatory Academy believed they had the solution for students in south St. Petersburg. Principals at three of five failing elementary schools will be replaced at the end of the school year, the latest of several major steps being taken to transform the south St. Petersburg campuses, superintendent Mike Grego announced. Amid public backlash for disproportionately disciplining minority students, Pinellas County school officials say they have created an alternative to out-of-school suspensions. Black leaders on Wednesday vented frustration at being left out of new proposals to aid St. Petersburg’s black students and failing schools, but said they welcomed the spotlight that has been cast on the problems. District leaders released a broad set of recommendations aimed at repairing the damage done to schools in St. Petersburg's black neighborhoods after years of neglect, including paying teachers up to $25,000 more a year. The investigation by the department’s Office for Civil Rights will determine if Pinellas systematically discriminates against black children. Teachers and administrators at five struggling elementary schools stand to make up to $25,000 more next year, one of several major reforms proposed to transform the south St. Petersburg campuses, Pinellas County schools officials said Tuesday night. 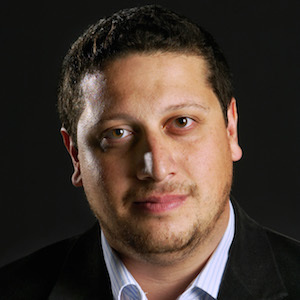 Antonio Burt will have to tackle school failure on a massive scale and work with leaders who have been reluctant to acknowledge the extent of the problem. About 40 parents, school leaders and community members attended the forum to share their experiences in the five schools highlighted by the Times’ investigation. 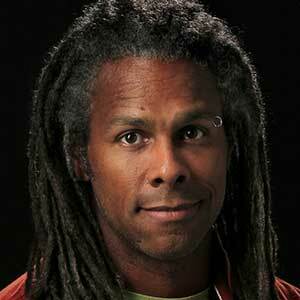 The money will fund a reading program at the five elementary schools the Times’ investigation focused on. Citing broken promises by the Pinellas County School Board, the plaintiffs in a 50-year-old federal desegregation lawsuit announced Wednesday that they are going back to court in a bid to force school leaders to aid struggling black students. 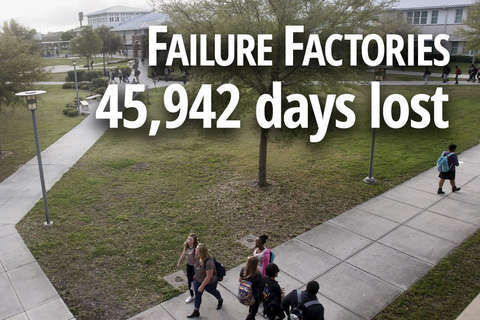 The Pinellas County School Board agreed Tuesday to ease the district's discipline policies by cutting the number of days a student can be suspended out of school and no longer deducting from their grades on make-up work. 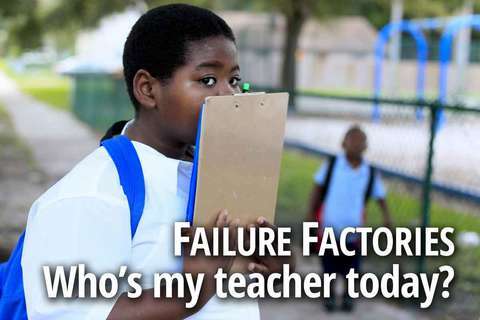 The Pinellas County School Board on Tuesday aired a video in which local business leaders praised district officials and downplayed the troubles at five failing elementary schools in south St. Petersburg. Minutes later, however, board members voted to hire a new administrator whose job will be to help turn those schools around. Pinellas County school superintendent Mike Grego is hiring a new administrator to oversee improvement efforts at the Failure Factories schools. The new position will provide principals “day-to-day” guidance. A longtime education activist unfurled a Confederate battle flag Tuesday in front of Pinellas County School Board members during the first School Board meeting after Failure Factories ran. A community forum on the topic drew a standing-room-only crowd of more than 150. The district plans to convert some of the failing schools to magnet programs. 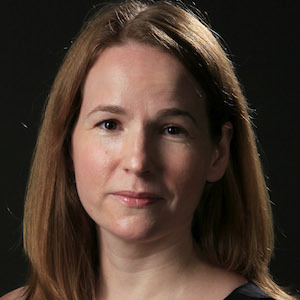 Times education reporters Cara Fitzpatrick and Lisa Gartner, investigative reporter Michael LaForgia and photographer Dirk Shadd spent a year tracing how Pinellas County School District leaders have neglected their neediest schools. 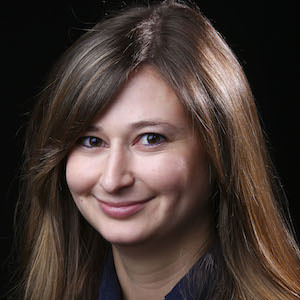 The articles were written while LaForgia was participating in the National Health Journalism Fellowship, a program of the University of Southern California’s Annenberg School of Journalism.